Maintenance management software (CMMS) has become an integral part of today’s fast-paced industrial environment. Not only are today’s maintenance teams responsible for fixing critical equipment and maintaining facilities, they are expected to leverage software to track their work. 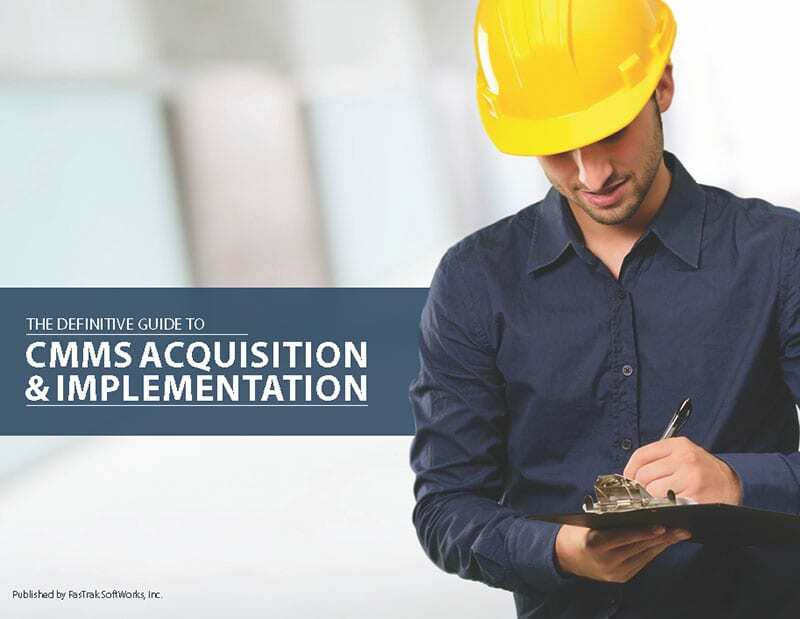 The Definitive Guide to CMMS Acquisition and Implementation provides first-time CMMS software buyers with a systematic approach for selecting maintenance management software. In this guide, we cover topics from the importance of maintenance management, to what to look for in CMMS software, to implementation. Loaded with useful information and best practices, The Definitive Guide to CMMS Acquisition and Implementation will guide you through the maintenance software buying process.